Join the fight against Duchenne Muscular Dystrophy! 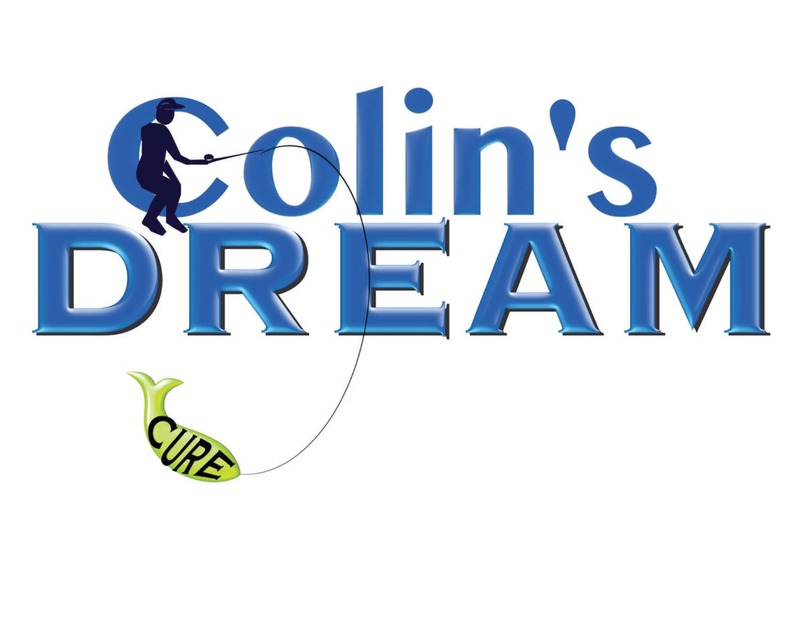 Participate in Colin's DREAM 5K Awareness Run/Walk for a morning full of fun for runners/walkers amd all your family and friends. Event will be timed for the avid runners. An awareness walk will be released shortly after the runners. Family activities will include: bounce houses, face painting, DJ, balloon animals, and MORE! Participants 16 and under are free. T-shirts will be included with all payed entries.